Size of this preview: 617 × 600 pixels. Other resolutions: 247 × 240 pixels | 494 × 480 pixels | 865 × 841 pixels. This is a retouched picture, which means that it has been digitally altered from its original version. 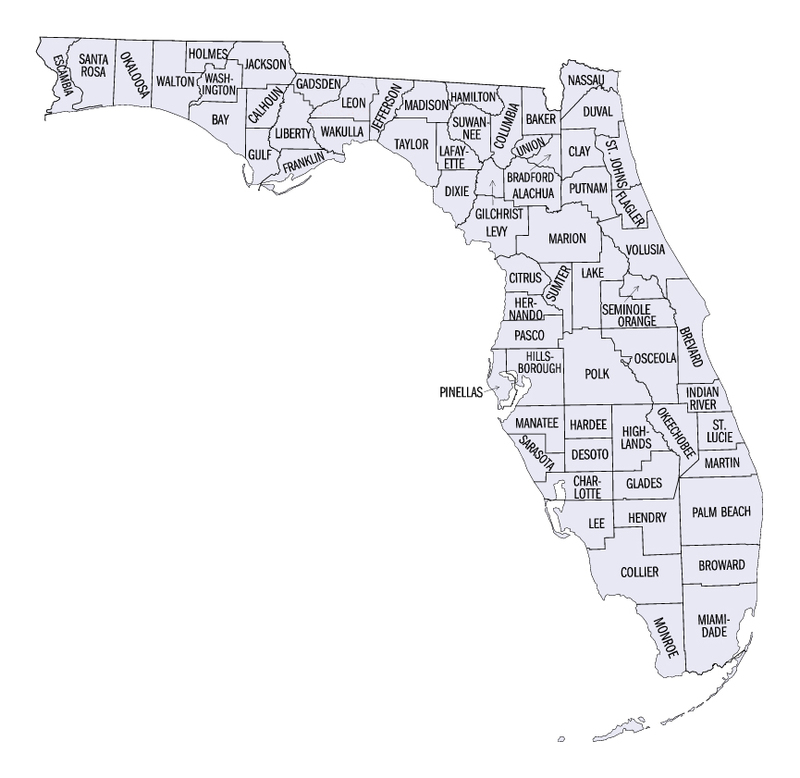 Modifications: removed Tallahassee and Jacksonville labels, moved corresponding county labels to better location.